Sleeping bags have been my saviour in the winter months, as my little boy has never been a fan of being under a blanket of any kind. 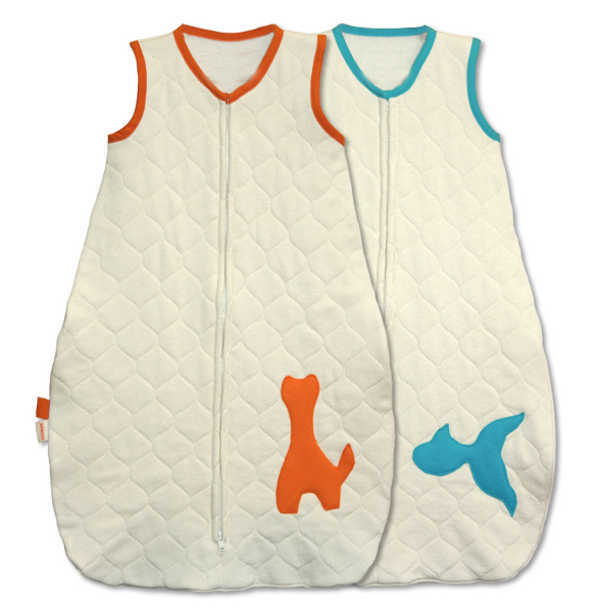 And who wouldn’t want to crawl into one of these quilted sleep sacks for nap? Tookee Kids is a American-based business, run by a mum of two, and has just branched into Organic Baby Sleeping Sacks. These cosy sacks are doubled layered, and breathe beautifully because of the use of organic fabric, meaning they can be used year-round. The quilted sacks are made from hemp and organic cotton in sunny California, and are the newest addition to some beautiful Tookee Kids creations. Tookee Kids products are lovingly hand dyed, cut and sewn, and the sleep sacks feature an upside-down zip to make mid-winter nappy changes quick and chill-free. They are available from size zero to nine months, and thankfully can be machine washed and dried – a blessing in the colder months. Unfortunately, Tookee Kids doesn’t ship to Australia, so you will have to use a reshipper. 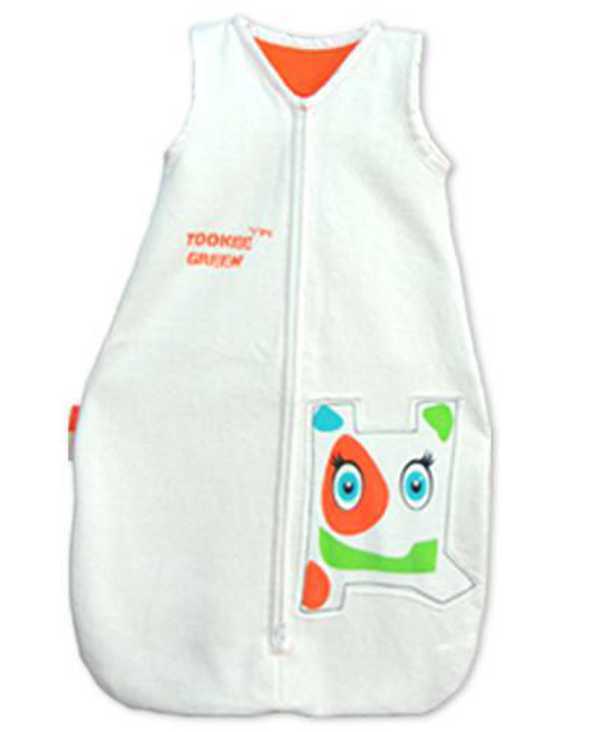 Make it worth your while, have a browse around the Tookee Kids website and check out the beautiful toys and stroller blankets which are designed to match the sleep sacks. The quilted sleep sacks are US$59.99, stroller blankets start at $59.99, and toys are US$32.